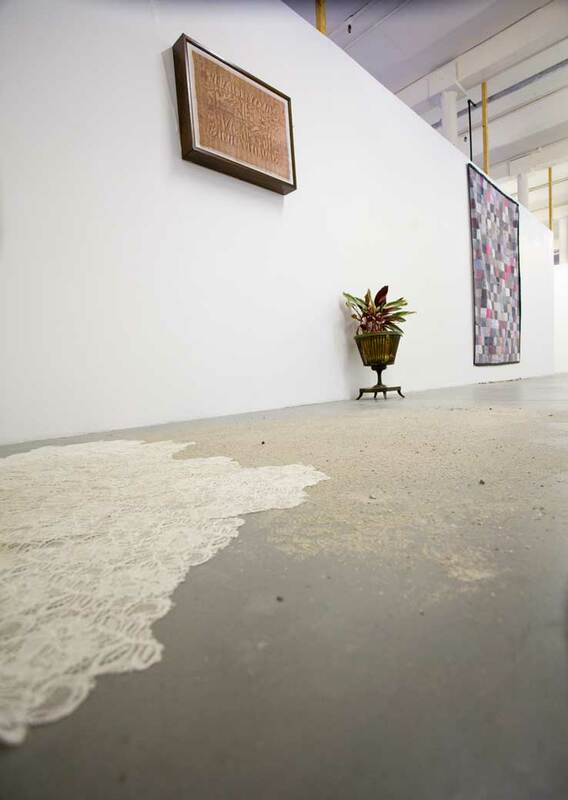 Mote examines art practice that works with the most marginal of materials – dust, hair, and lint. 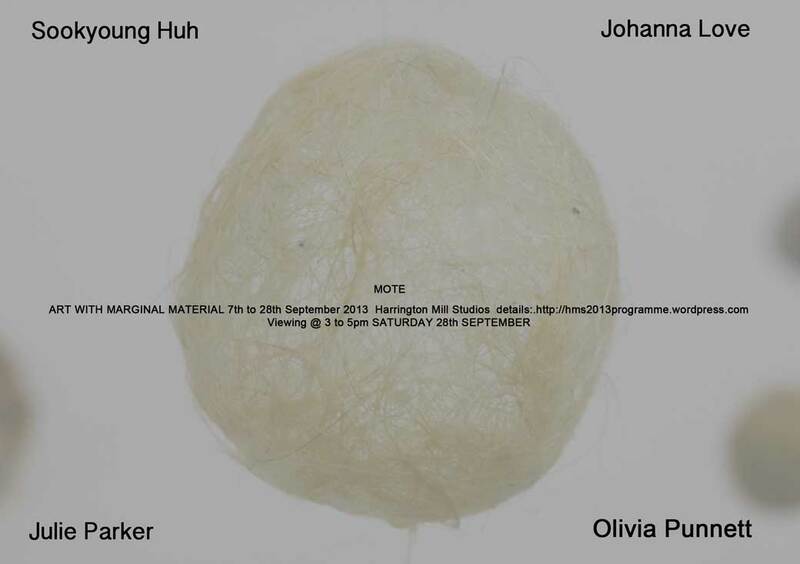 Taking as its referent a work by Sookyoung Huh three other artists explore different ways in which such ephemeral material can create artworks that demand our careful attention irrespective of their modest material origins. 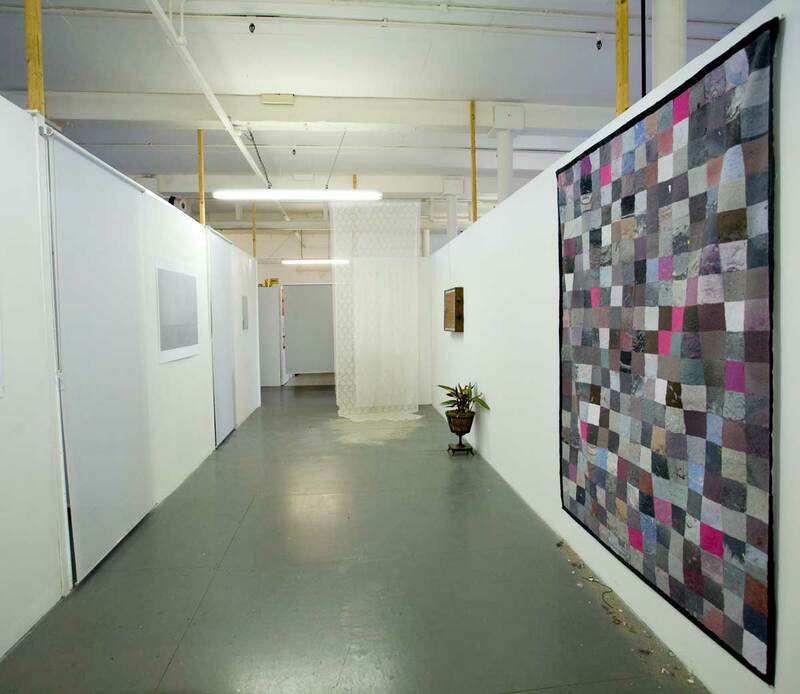 Julie Parker exhibits several works including Ritual Accumulations, 2011 – 2012, a replica of a single bed size quilt made with tumble dryer lint collected from friends, family and acquaintances over several years. The work was made for “Swept Away: Dust, Ashes and Dirt in Contemporary Art and Design” at The Museum of Arts and Design in New York, 2012. 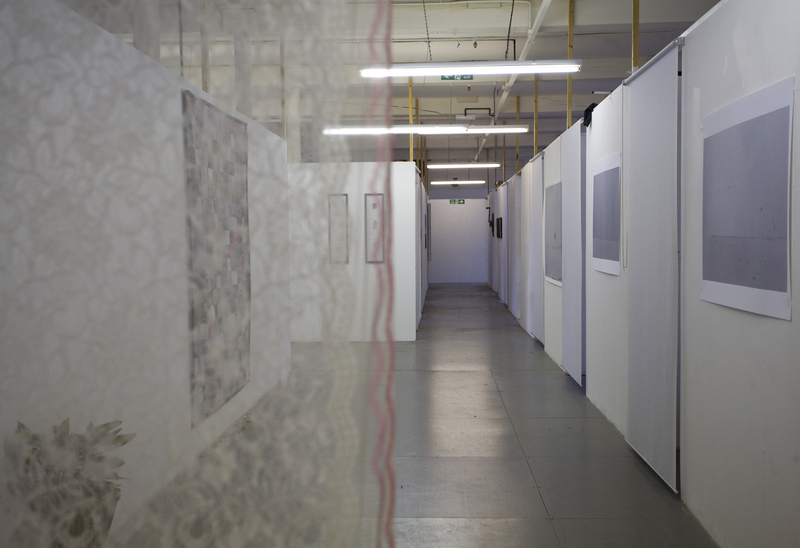 Olivia Punnett is creating a unique installation Lace and Ash, that she describes as “a lace or thread curtain inspired by the thread feeding into looms that would have stood in HMS. This will flow down onto the floor into Ashes. The Ashes reference the Great Fire of Long Eaton and signify ingenuity and new life from the burning of the old; the Derwent valley has particularly reinvented itself making huge technological leaps in the industrial revolution. This particular piece is more centered on its legacy, but HMS is in it’s self another use of the same space once dedicated to lace production.” Johanna Love is showing pieces from the series Staub that explore “the illusion between the illusion of depth apparent in the digital photographic image and what happens when this is overlaid with a hand drawn mark, which both challenges the illusion of depth and emphasises the physical object-ness of the resulting work”. 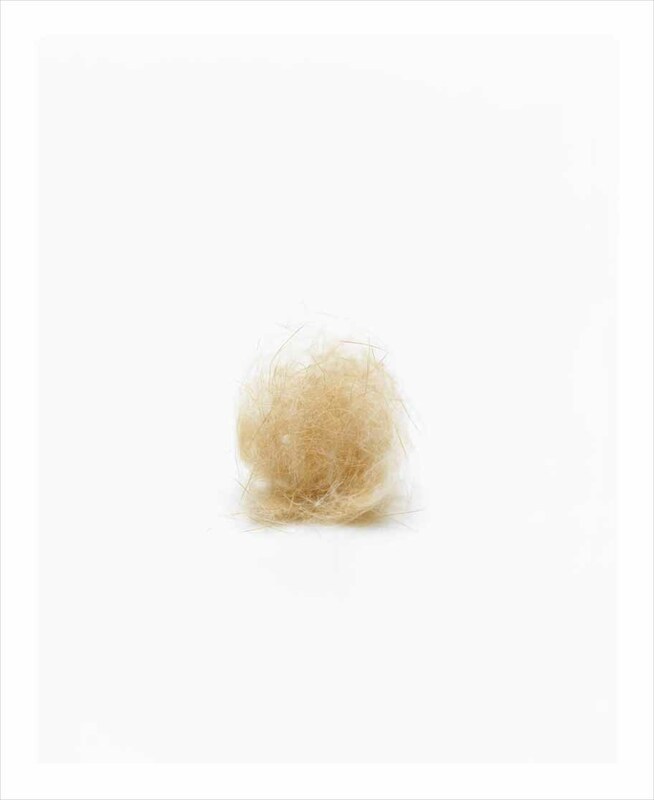 This is conducted through imagery that utilises diet, hair and other marginal material that forces the viewer to interrogate the ‘image’ in a forensic way.